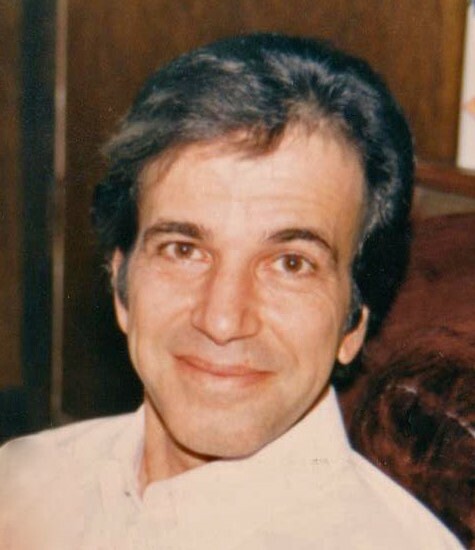 Angelo Peter Kogos (Pete), 78, passed away in the early morning on Thursday, March 21st, 2019 in Lincolnton, NC. Born September 21st, 1940 in New Orleans, LA, he leaves behind his three daughters Sarah, Catherine, and Laura Kogos. Along with many friends, including Beth Karpen and Monica Hulin. Family and friends were very important to him, as he always put others needs before his own. Following the family business in his youth, he worked as a Chef for several years in Louisiana and Texas. While his lasting passion for music led him to be the lead singer and bass player in various bands, most notably, The Counts. Some of his favorite hobbies included, playing video games, working on computers, watching movies, and beating other leagues in bowling tournaments. He also loved jumping out of planes as a Sergeant in the Army. His loving personality and great sense of humor will never be forgotten by those who really knew him. He will be loved and missed every day. Please sign the online guestbook at www.jenkinsfuneralhome.net. The Kogo family has entrusted arrangements to Jenkins Funeral Home and Cremation Service in Newton 828-464-1555.